let's get the festive season started again with a little less ornament. 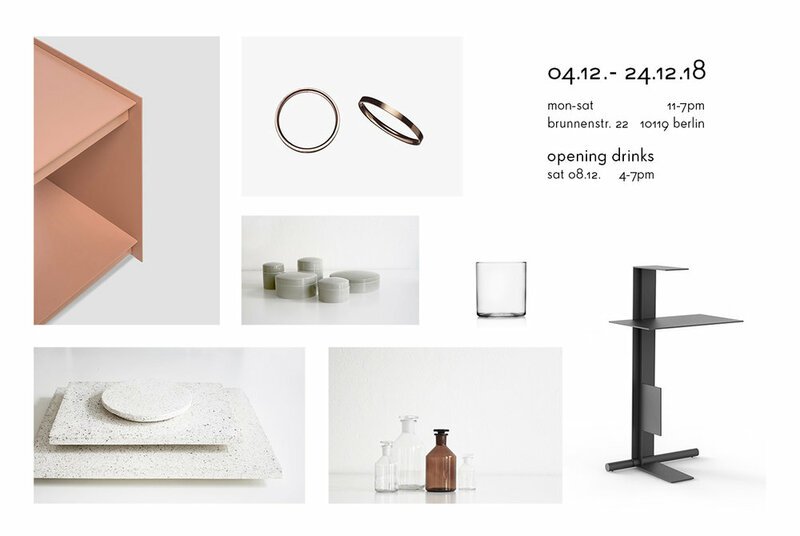 find a fine selection of timeless furniture, living accessories and jewelry pieces online and at the raum04 pop-up store in berlin mitte from 04.12. - 24.12.18. looking forward to seeing you all at raum04 !